As mentioned in the ‘Hendrix in Hounslow High Street‘ post, west London was the epicentre of Rock music in the Sixties and Seventies. As if it were a mysterious monolith that had landed from Saturn, the plain black cube of the Marshall amp was created by the Acton born Jim Marshall who owned a music store in Hanwell frequented by Richie Blackmore, Big Jim Sullivan and Pete Townshend. He also taught drums to Mitch Mitchell (The Jimi Hendrix Experience), Micky Waller (Little Richard) and Mick Underwood (The Outlaws). 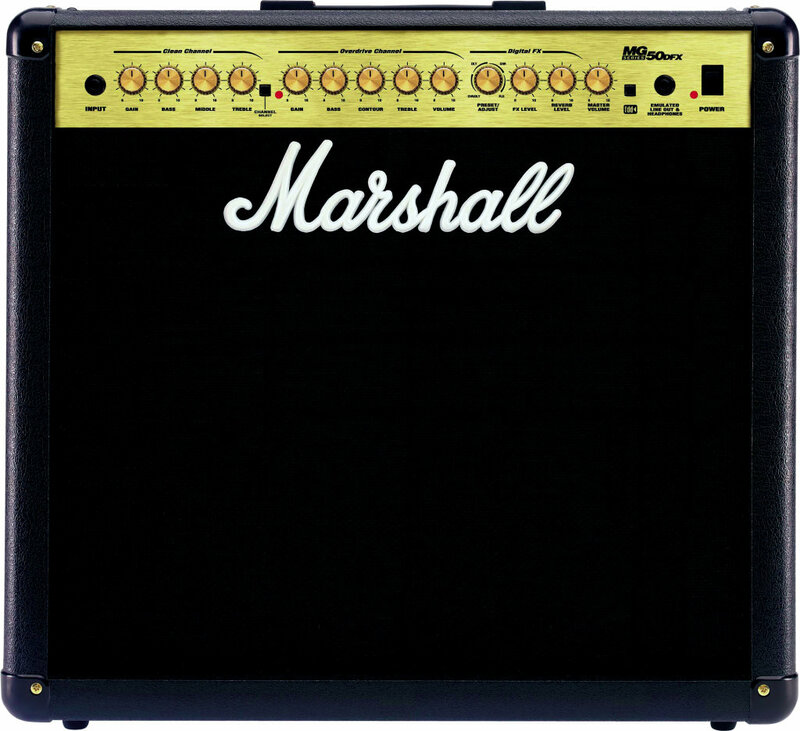 It took Marshall six attempts to create an amp he was happy with, creating what later became known as “the Marshall sound” that revolutionized rock music.